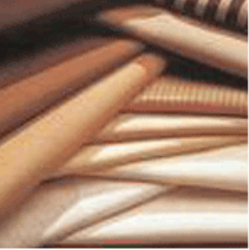 Microne International Suitings - Manufacturer of polyester viscose blended fabrics, polyester cotton blended fabrics & poly-worsted fabrics in Mumbai, Maharashtra. Avail the most superior quality polyester viscose blended fabrics from us. The polyester viscose blended fabric offered by us is well known for its high reliability & durability. Our polyester viscose blended fabric comes in various colors & finishes and thus, you can choose as per your requirement. Our polyester viscose blended fabrics are widely used in garment manufacturing for men's trousers and are accessible at the least market prices. 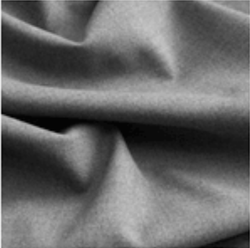 We cater superlative fabrics that are a perfect blend of polyester and cotton. Our polyester cotton blended fabrics are widely used in manufacturing different types of men’s garments. The polyester cotton blended fabrics offered by us offer immense comfort to the wearer and thus are mostly preferred by clients. Avail the most superlative range of Poly-Worsted from us! The Poly-Worsted offered by us is widely used in manufacturing different types of men’s garments. The men’s garments made from our polyester wool do not shrink nor do they wrinkle. 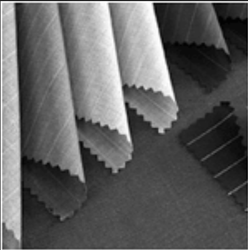 Our polyester wool provides high comfort level to the user and thus is highly preferred by our clients. Provide the best complement to your personality via our super finish suiting fabric. 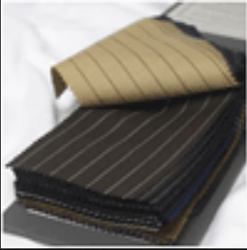 The super finish fabric is widely used for the manufacturing of men’s suitings due to its smooth texture and shine. 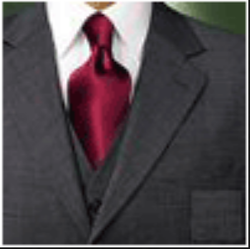 Avail the superlative range of men’s suiting fabric in Teflon finish from us. The Teflon finish suiting fabric offered by us offers high resistance to wrinkles and thus is highly admired by all our clients.